Irish actor Colin Farrell disturbs the calm of an all-girls’ boarding school in Sofia Coppola's critically acclaimed thriller The Beguiled which opens exclusively at Ayala Malls Cinemas (Greenbelt 1 & Trinoma) on September 6. 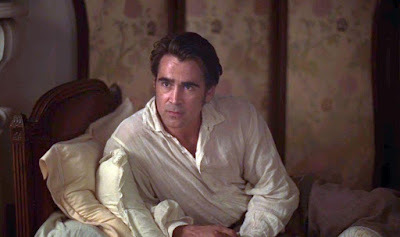 Adapted from the novel by Thomas Cullinan, The Beguiled is a sexually charged tale that unfolds during the Civil War, at a Southern girls’ boarding school. Its sheltered young women take in an injured enemy soldier (Farrell). As they provide refuge and tend to his wounds, the house is taken over with sexual tension and dangerous rivalries, and taboos are broken in an unexpected turn of events. 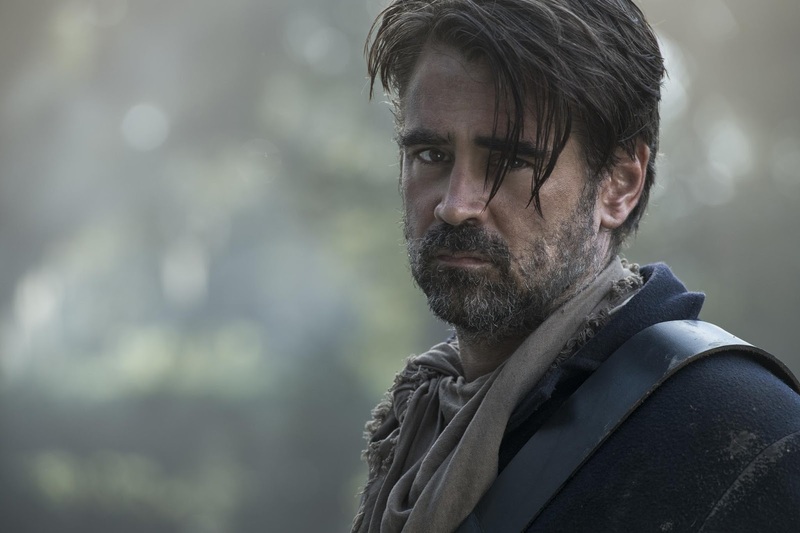 While there is tension – both sexual and otherwise – throughout the story, Farrell gravitated to what he deems an “extraordinary” script because “it looks at how whatever innocence has been maintained in a time of war can be lost. It also explores how the more animalistic aspects of human behavior can be provoked – and pervade – even when you’re not on the front lines. “In the book, the soldier is Irish,” shares Coppola. “When I met with Colin and heard his natural Irish accent, I thought it would be great to keep that and make McBurney even more exotic for the women. And we make reference to how he is a mercenary who was paid to take another man’s place [as a Union soldier]. But I wanted him to charm, that it not be obvious that he’s bad news. From the women’s point of view, it’s, “I want to believe him.” With Colin, that comes across. Colin Farrell won a Golden Globe Best Actor Award starring for writer/director Martin McDonagh in In Bruges, which was an Academy Award nominee for Best Original Screenplay. He was recently once again a Golden Globe nominee for his performance in a movie Oscar-nominated for Best Original Screenplay, Yorgos Lanthimos’ The Lobster; and he also received European Film and British Independent Film Award nominations, among other accolades. 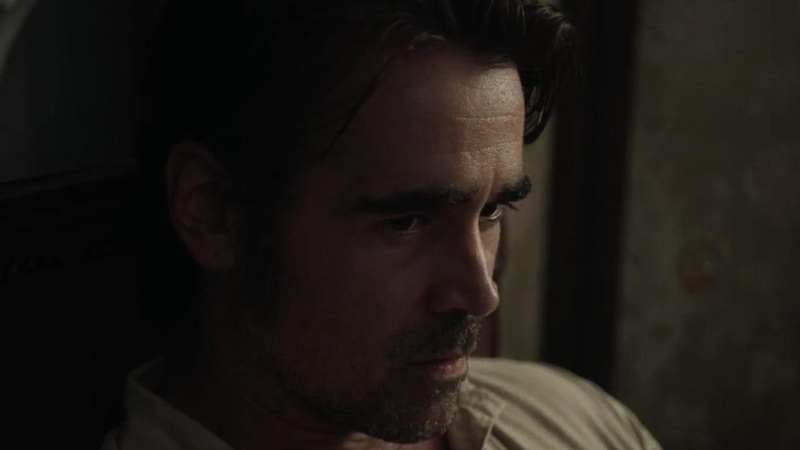 Farrell has reteamed with Lanthimos for a new movie, The Killing of a Sacred Deer, which also reunites him with Nicole Kidman.